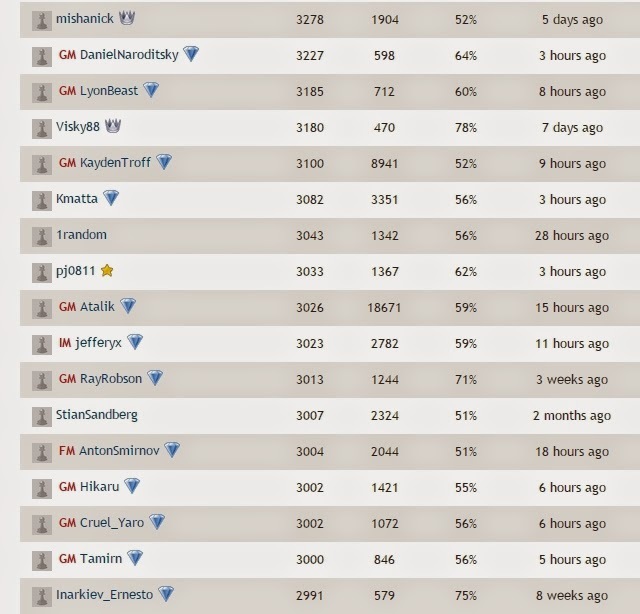 Shameless self-promotion: I've made it to the top of the list on the Chess.com Tactics Trainer rankings. 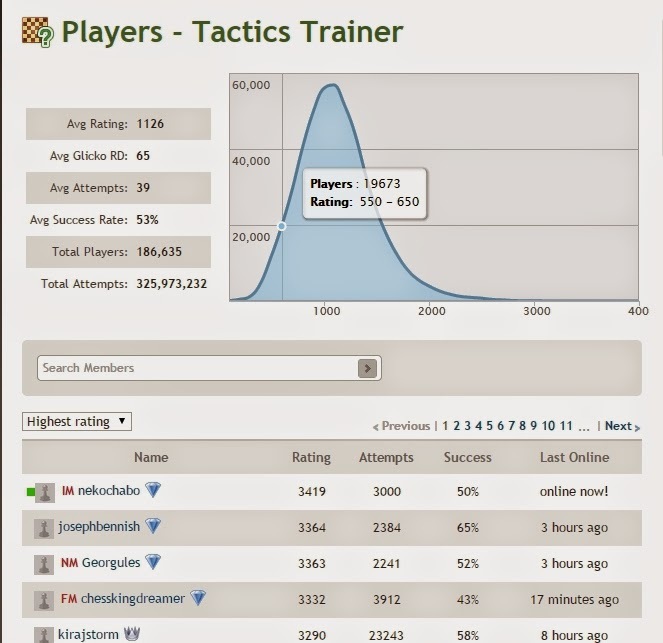 I hadn't solved tactics online since chess.emrald.net many years ago, but this Chess.com Tactics Trainer was very well made, with plenty of challenging and interesting problems for any level. I've heard that the Tactics Trainer on Chesstempo is just as good.